Simple dynamic overdrive and an independent clean boost circuit in one pedal. "We use that as a lead boost as well," says Joe Perry's guitar tech. 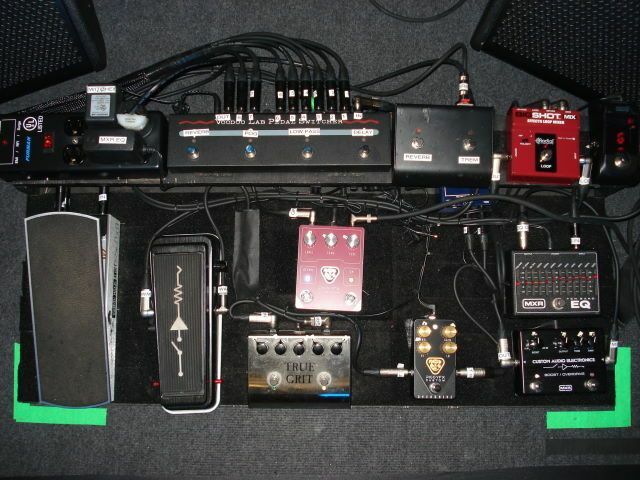 "Hamilton runs all of his pedals in front of the amp and controls the rig with a Custom Audio Electronics RS-5 MIDI Foot Controller designed by Bob Bradshaw. 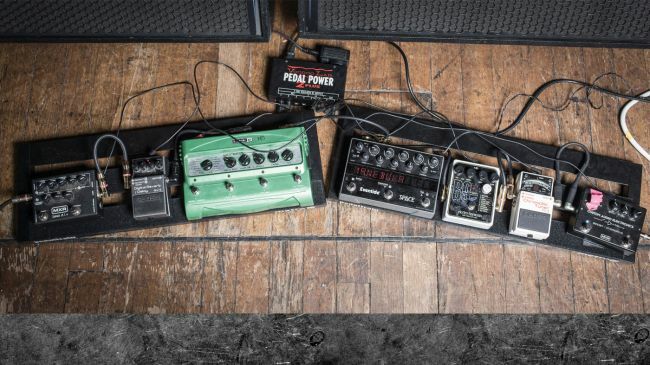 The signal starts with a Hello Kitty-modified Fryette Valvulator before going into an MXR Custom Audio Electronics Boost/Overdrive…" states [this rig rundown](http://www.premierguitar.com/articles/21355-rig-rundown-helmets-page-hamilton). 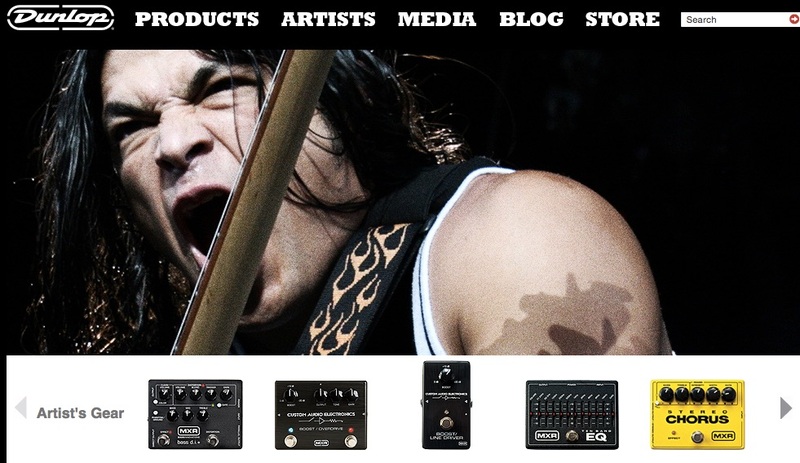 Robert uses a MXR MC-402 Boost/Overdrive Pedal according to Dunlop's [official site](http://www.jimdunlop.com/artist/robert-trujillo). 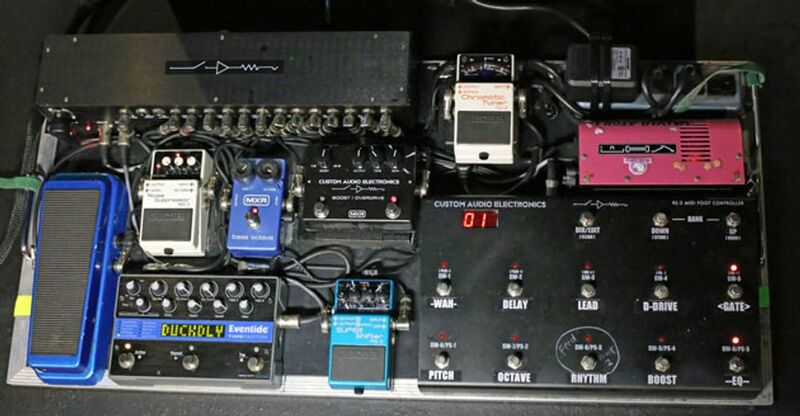 At 12:22 in this Rig Rundown for Kim Thayil of [Sound Garden](http://equipboard.com/band/soundgarden), his gear is displayed, showing his MXR Custom Audio Electronics MC-402 Boost/Overdrive Pedal. 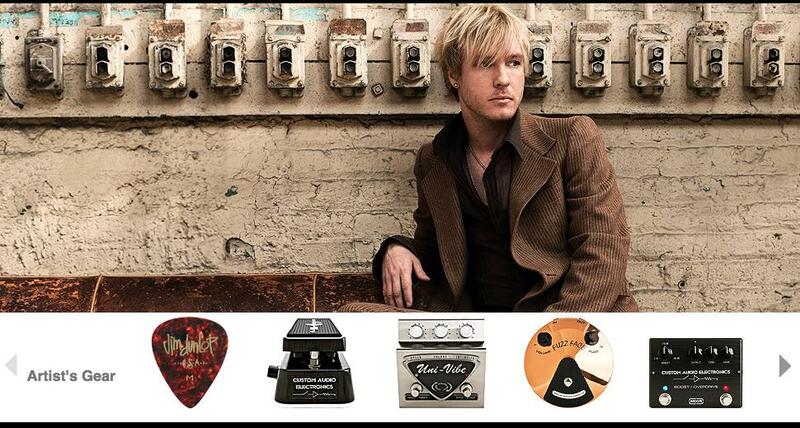 On [Dunlop's website](http://www.jimdunlop.com/artist/kenny-wayne-shepherd), it lists an MXR MC-402 among gear used by Kenny Wayne Shepherd. 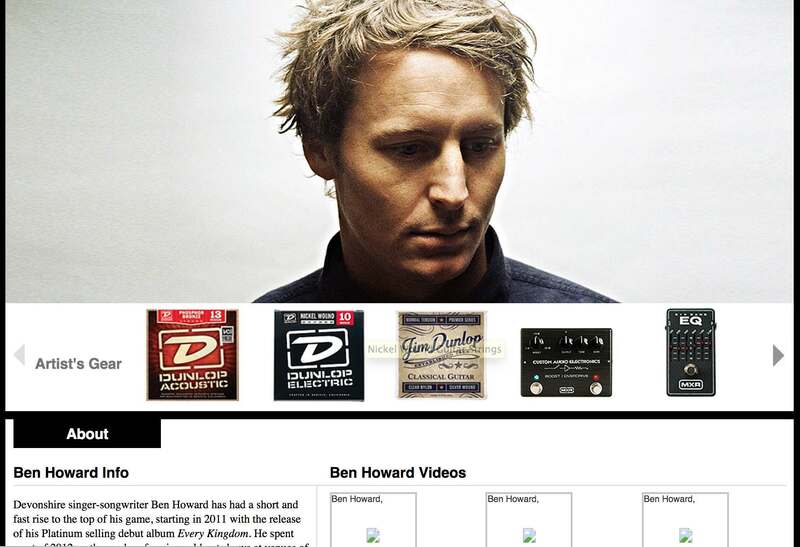 Dunlop [features Ben Howard](http://www.jimdunlop.com/artist/ben-howard) and their products that he uses, including the MXR MC402 Boost/Overdrive. MXR joined forces with Custom Audio Electronics founder Bob Bradshaw to bring you the MC-402 Boost/Overdrive Pedal. Cleans up nicely when you roll back your guitar volume, making it extremely responsive to picking dynamics without thinning your tone. The warm sounding classic overdrive adds sustain and punch. High-quality components provide quiet operation and trouble-free interaction with other pedals on your board. No reviews or videos yet for MXR MC-402 Boost/Overdrive Pedal. With an Equipboard account you can rate this item, add it to your collection, submit a review to discuss what you like and dislike about it, and associate MXR MC-402 Boost/Overdrive Pedal to artists that use it. Create an account!